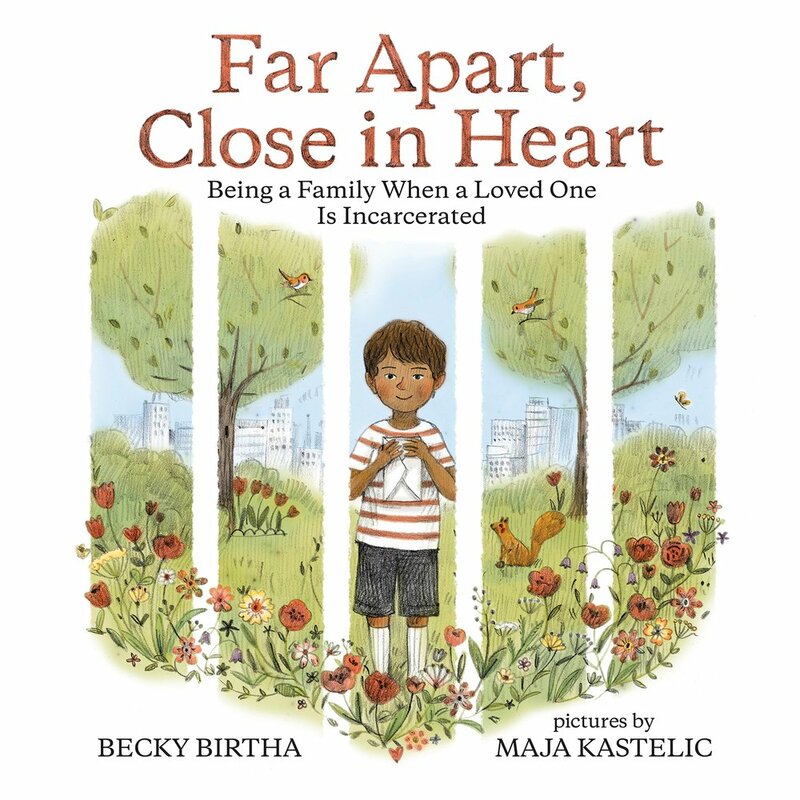 Abingdon, Md., September 8, 2017 — Becky Birtha, the author of “Far Apart, Close in Heart: Being a Family When a Loved One is Incarcerated,” will speak about her book Wednesday, September 27, from 6:30 to 7:30 p.m. at the Abingdon Library, 2510 Tollgate Road in Abingdon. Birtha will discuss how and why she wrote the book, the effects of parental incarceration on children and what some people are doing about it. The program is for adults, and children are welcome to attend and participate in a craft activity. A resource fair will be available to attendees and will feature Inner County Outreach, Project SEEK and Harford Community Action Agency. Birtha has worked with children for many years including teaching in Head Start programs and in preschool and school-age classrooms. Birtha has also worked in the adoption field, finding permanent families for children in foster care. She holds a bachelor’s degree in children’s studies from the State University of New York at Buffalo and a Master of Fine Arts in writing from Vermont College of Fine Arts. 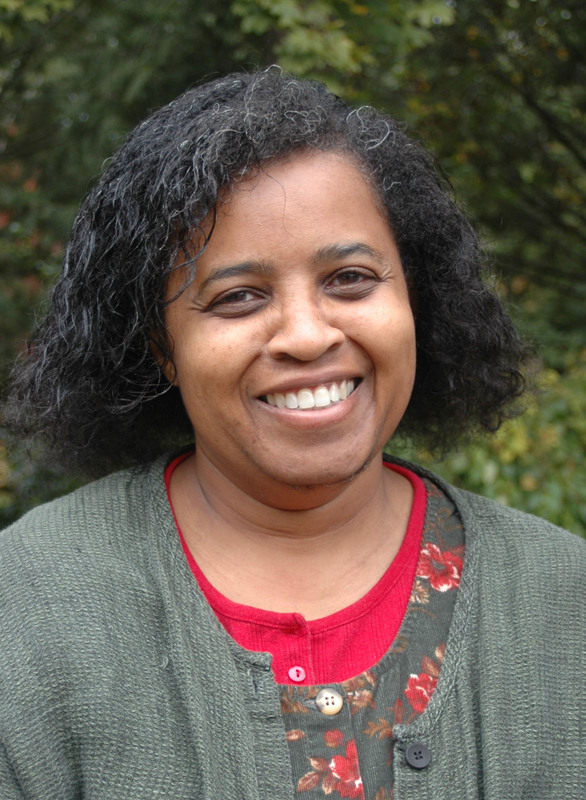 Her work has earned fellowships from the Pennsylvania Council on the Arts, the National Endowment for the Arts and the Pew Foundation. Her previous children’s picture books are “Grandmama’s Pride,” which received a Golden Kite Honor, and “Lucky Beans,” recipient of the Arkansas Diamond Primary Award. 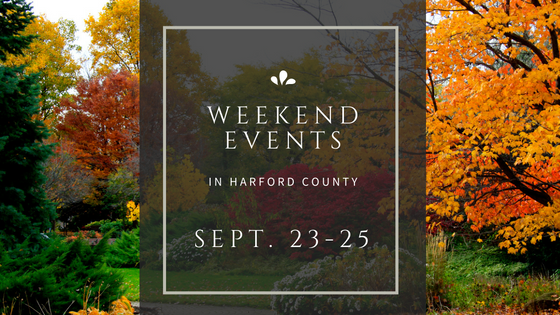 The September 27 event is sponsored by Harford County Public Library, Harford County Local Management Board and Governor’s Office for Children. The discussion is open to the public and free of charge. 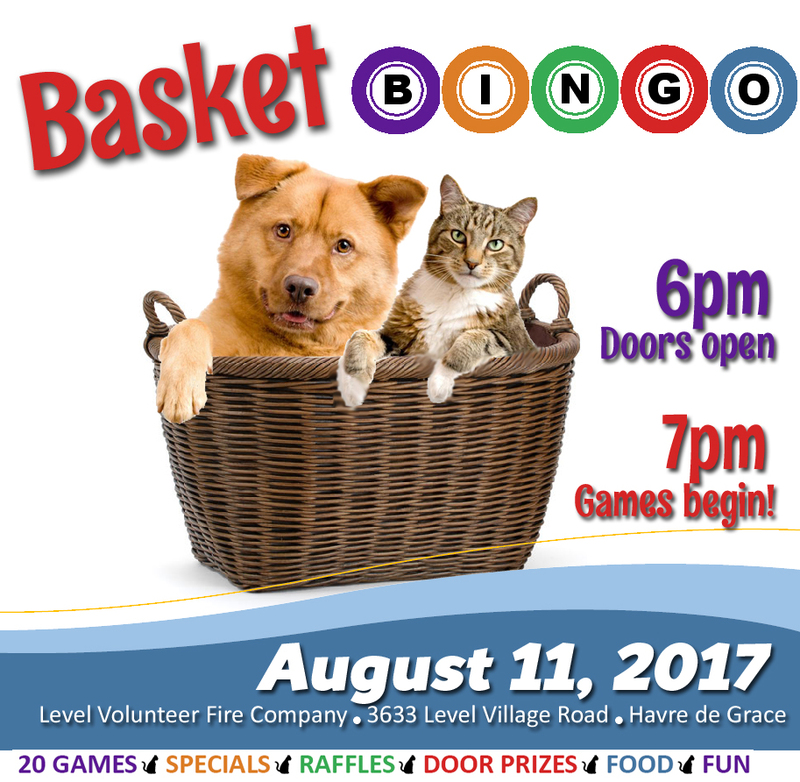 Registration is recommended by visiting hcplonline.org. Harford County Public Library operates 11 branches located throughout Harford County. The library serves more than 194,000 registered borrowers of all ages and has an annual circulation of more than 4.7 million. September is National Library Card Sign-up Month. Borrowing books and DVDs is only the beginning of what you can do with your library card. For more information, visit hcplonline.org. 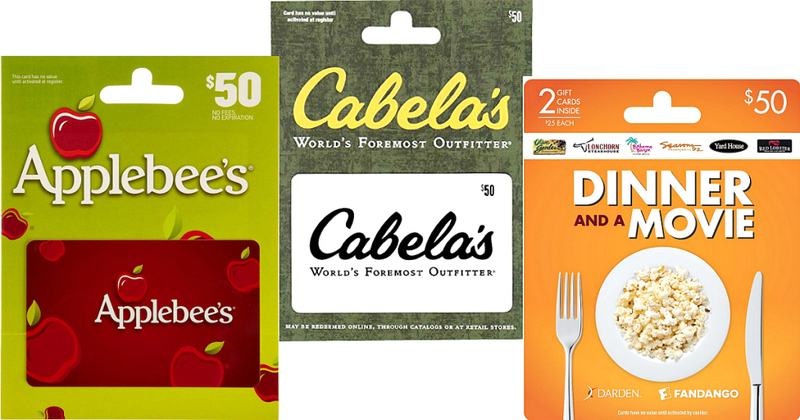 ← $5 for a $10 eGift Card to Chuck E. Cheese’s in Bel Air!